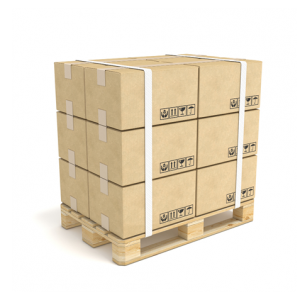 Providing safe and secure palletised freight services across Australia. 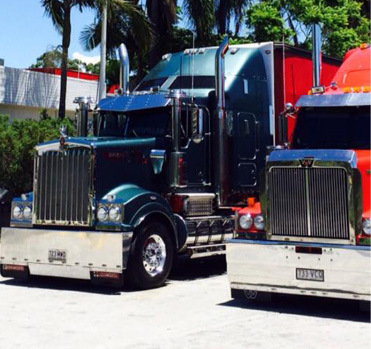 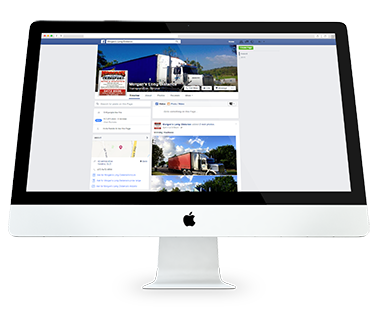 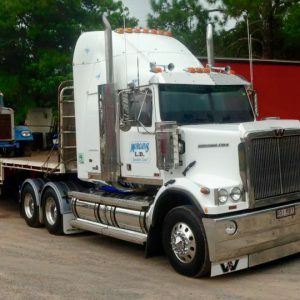 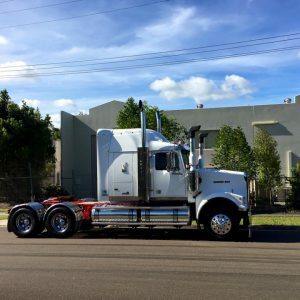 Our team of professional transport professionals has been helping businesses move their stock across Australia for over 40 years. 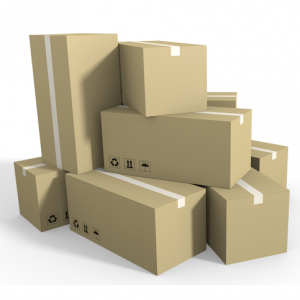 When delivering to your customers, we treat your stock as if it were on our own inventory, using industry best practices to transport safely. 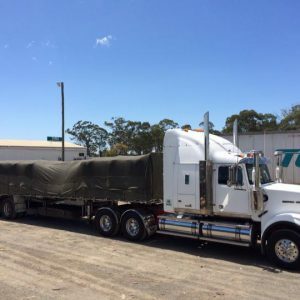 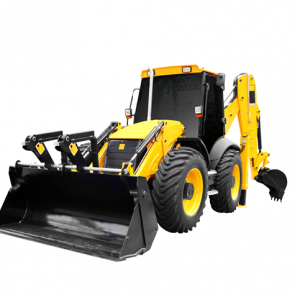 Our trucks are made to handle up to 23.5tonnes of palletised freight, regardless of the material, and are regularly serviced and upgraded to ensure secure and effective transport. 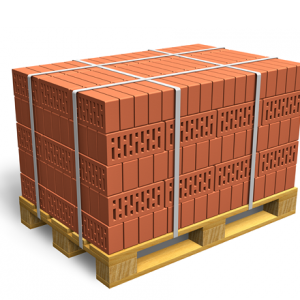 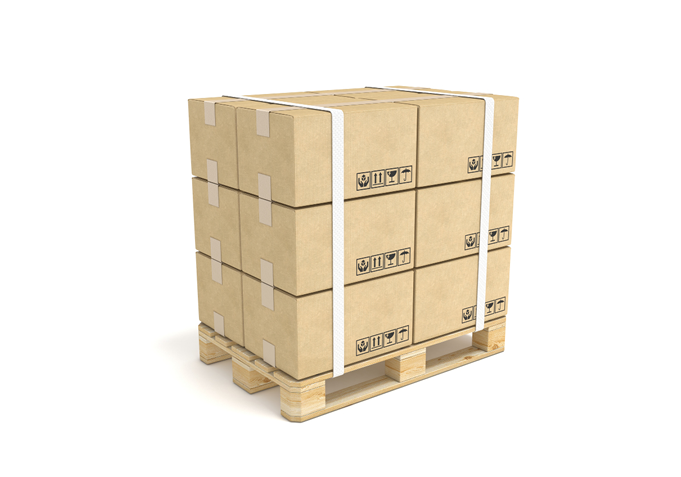 Are you in need of palletised freight services?